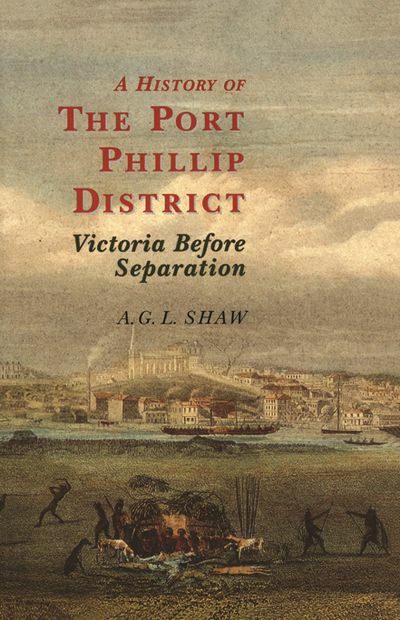 This major work is an account of the establishment of European settlement in what is now the State of Victoria. 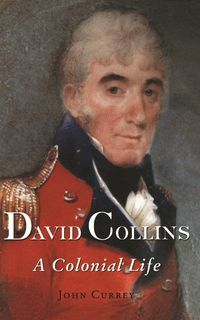 This major new history is an account of the establishment of European settlement in what is now the State of Victoria. 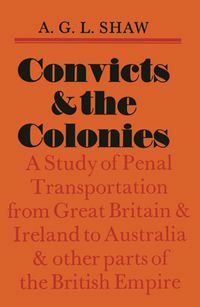 The period from the first temporary convict camp of 1803 to the formal separation of Victoria from New South Wales in 1851 encompassed years of struggle, adversity and uncertainty. These are the years which Professor Shaw examines in his detailed narrative &mdash years which saw the future of the territory shaped by diverse figures: Aborigines, whalers, adventurers, squatters, speculators and immigrants. This is the first general history of pre-goldrush Victoria in more than ninety years. It incorporates the advances in documentation and scholarship that have taken place since that time. 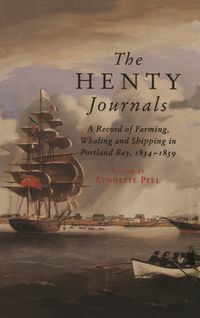 In particular it draws upon the correspondence between officials in Melbourne, Sydney and London, and on the Batman, Swanston, Port Phillip Association and La Trobe papers. These are the years which Professor Shaw examines in his detailed narrative — years which saw the future of the territory shaped by diverse figures: Aborigines, whalers, adventurers, squatters, speculators and immigrants. The story begins with the British government's decision to make a settlement on the shores of Bass Strait, and with a study of the Aboriginal inhabitants of Port Phillip as they were at the dawn of the nineteenth century. An account of the beginnings of Melbourne, marked by the arrival of John Batman and John Pascoe Fawkner, leads on to the topics of squatting, speculation, immigration, economic depression and recovery, and ends with an examination of the issues which led to the separation of the district from New South Wales. The book is illustrated in colour with contemporary paintings, many of which will be unfamiliar to most readers. 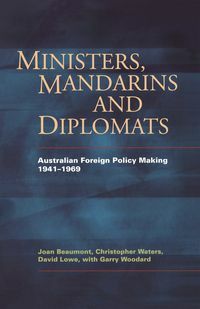 A. G. L. Shaw was Emeritus Professor of History at Monash University and had a distinguished career as a scholar in Australia. He was a Fellow of the Australian Academies of the Humanities and of the Social Sciences and was president of the Royal Historical Society of Victoria. In 1982 he was awarded the A.O. for services to education. 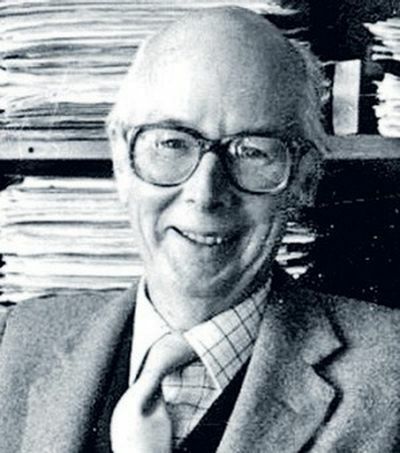 Professor Shaw published widely.